COLLECTORS REJOICE. I CANT BEGIN TO TELL YOU HOW PROUD WE ARE TO HAVE ACQUIRED THIS CAR.  ONLY 8,860 ORIGINAL MILES AND SET UP TO A FULL JAGUAR CERTIFIED STANDARD. THEY ONLY BUILT 100 OF THESE PORTFOLIO'S. 70 CONVERTIBLES AND ONLY 30 COUPES. IT IS A VERY UNIQUE JAGUAR IN ALL REGARDS. 6 PISTON ALCAN BRAKES WITH CRESCENT GROOVED ROTORS, UNIQUE CREMONA HIGH POLISHED 20in FACTORY ALLOYS, ONLY AVAILABLE ON THE XKR PORTFOLIO. MACHINED BILLET ALUMINUM SIDE VENTS, UNIQUE CELESTIAL BLACK METALLIC FROM THE CUSTOM PAINT PALETTE WHICH TO THIS DAY IS STILL A $1,500.00 CUSTOM PAINT AND ALL THE PAINT AND BODY PANELS ARE ORIGINAL TO THE CAR. WE HAVE ALL BOOKS, ONE KEY CURRENTLY, BUT WHEN THE PRIOR OWNER RETURNS FROM ITALY, ARE PROMISED THE SECOND, BRAND NEW MICHELIN PILOTS ALL THE WAY AROUND, FULL SERVICED, BRAND NEW JAGUAR BATTERY, 4 WHEEL ALIGNMENT, WIPER INSERTS AND A FULL 15K SERVICE. ALL OF THESE SERVICES THE CAR PROBABLY DID NOT EVEN NEED. EVERY FLUID IN THE CAR WAS SPOTLESS AND LIKE IT WAS REPLACED YESTERDAY. THIS CAR WAS STORED IN ONE OF THOSE CLEAR INFLATABLE BUBBLES. IT IS A TIME CAPSULE TO BE SURE. YOU WILL NEVER HAVE AN OPPORTUNITY AGAIN TO ACQUIRE A $110,000.00 CAR LIKE THIS WITH UNDER 9K ORIGINAL MILES, IN THE WRAPPER FOR UNDER $40K. iTS ALMOST 1/3rd OF WHAT IT CAST NEW AND HAS BEEN DRIVEN UNDER 700 MILES PER YEAR. COLLECTORS TAKE NOTE. NO DISAPPOINTMENTS EVEN FOR THE FUSSIEST JAGUAR COLLECTOR. BEST OF THE BEST AND IN SHOW CAR CONDITION INSIDE AND OUT. 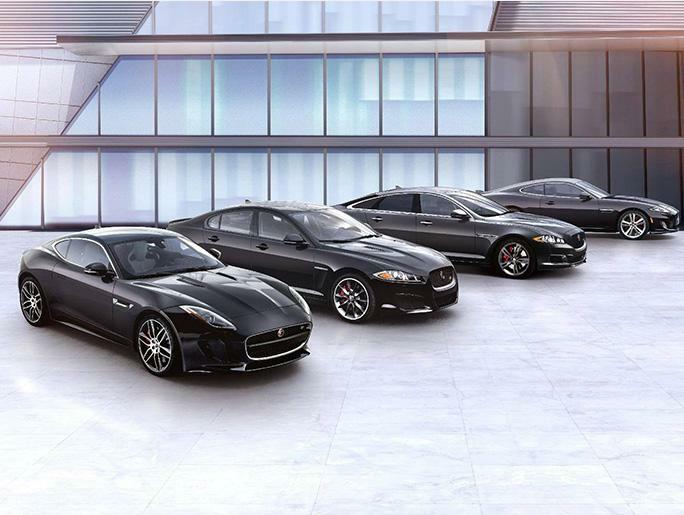 LIKE THE DAY IT WAS NEW AND WE TAKE OUR XK'S AND XKR'S VERY, VERY SERIOUSLY HERE. INEXPENSIVE OF STATE TRANSPORT ALWAYS GLADLY ARRANGED.